Planting a Smart Vegetable Garden (Traverse City) — Michigan Master Gardener Association, Inc. Description of the Event: Monthly Educational Meeting, which is open to the public. 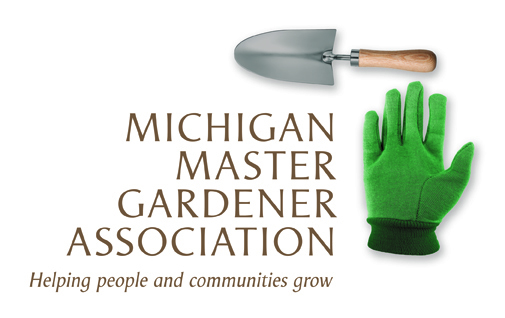 MGANM presents "Planting A Smart Vegetable Garden" with special guest Rebecca Krans from MSU Extension Upper Peninsula on Tuesday, May 1st at 6:30pm. With her extensive educational background, Rebecca will talk about partner planting, do's and don'ts, and common misconceptions of vegetable gardening. A $5 donation from non-members is appreciated. Attendance earns credits toward Master Gardener volunteer and educational hours. Rebecca Krans is a member of the statewide MSU Extension's Consumer Horticulture team. She is housed in Iron County in the beautiful Upper Peninsula and provides programming across the UP and the state. She is the Extension Master Gardener program coordinator in the UP and has worked in the green industry as a perennial grower, greenhouse manager, and grounds manager. Before working for MSU Extension, she worked as a high school agri-science teacher/FFA advisor for 10 years where she helped to develop a school greenhouse, school garden, and grounds beautification where students practiced hands-on horticulture skills and knowledge.